As a lift owner, you are legally obliged to ensure the safety of your lift and all passengers travelling within it, at any given time. This is a very serious responsibility but there is no need to panic! We're here to help with the answers to five frequently asked questions regarding lift ownership! 1. Am I legally obliged to have my lift maintained? Yes. The general duties imposed by The Health and Safety at Work etc Act 1974 mean that lift owners are obliged to keep their lift(s) in safe working order. This means you must arrange for regular maintenance of your lift. In addition, LOLER requires that a lift undergoes an inspection/thorough examination by a competent person at regular intervals (twice a year for passenger lifts, once for goods lifts or according to the lifts’ situation) - this applies to all lifts and lifting equipment used at work. 2. What is the difference between ‘Maintenance’ and ‘Thorough Examination’? 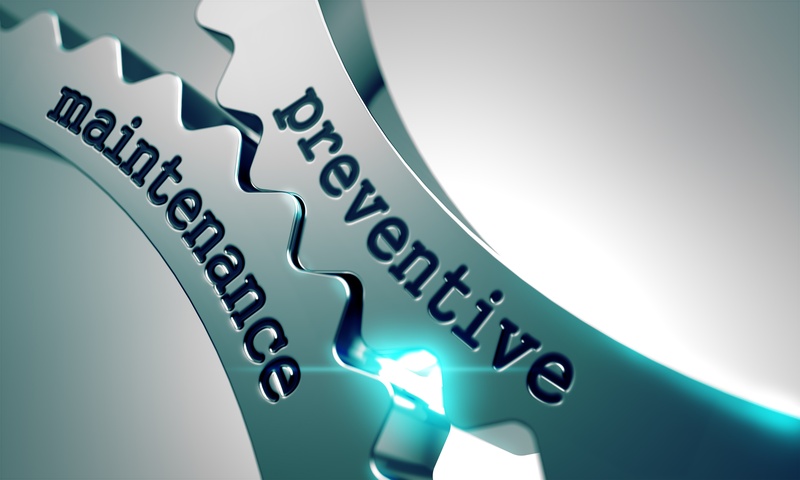 Maintenance is the regular servicing of the lift, encompassing the routine adjustment to components, replacement of worn or damaged parts, topping up of fluids and so on, and is carried out by an experienced and competent lift company, such as Stannah Lift Services. Lift maintenance is undertaken to ensure the lift runs efficiently and safely. Thorough Examination is the systematic and detailed visual inspection of the lift and all its associated equipment and is typically carried out by a third party, or an appointed ‘competent person’. Thorough Examination provides a good check for lift safety and that maintenance is being properly carried out. It focuses entirely on the safety of the equipment. 3. Do I have a responsibility for trapped passengers? Yes, you have a responsibility to have an emergency plan in place, in line with British lift standards (BS EN 81-28). 4. Once I have arranged maintenance and regular thorough examination, can I forget about the lift? Unfortunately not! The ultimate responsibility for the equipment in your building stays with you. For this reason, any reports, documents or certificates of examination provided in connection with the lift need to be read and retained, as some of these may require action on your part. 5. Is there anything else I should be aware of as a lift owner? Yes. You should know that BS EN 81-80 (rules for the improvement of safety in existing lifts) is the latest lift standard identifying how to ensure your lift remains safe. Upgrading/modernising parts of your lift may be necessary when new technology will improve its safety. Your Lift service provider has a duty to advise you of any such improvements available. Additionally, when visiting your building to carry out a service visit, or attend a breakdown, lift engineers need to be able to get to and from their working area safely and, once there, be able to work safely.